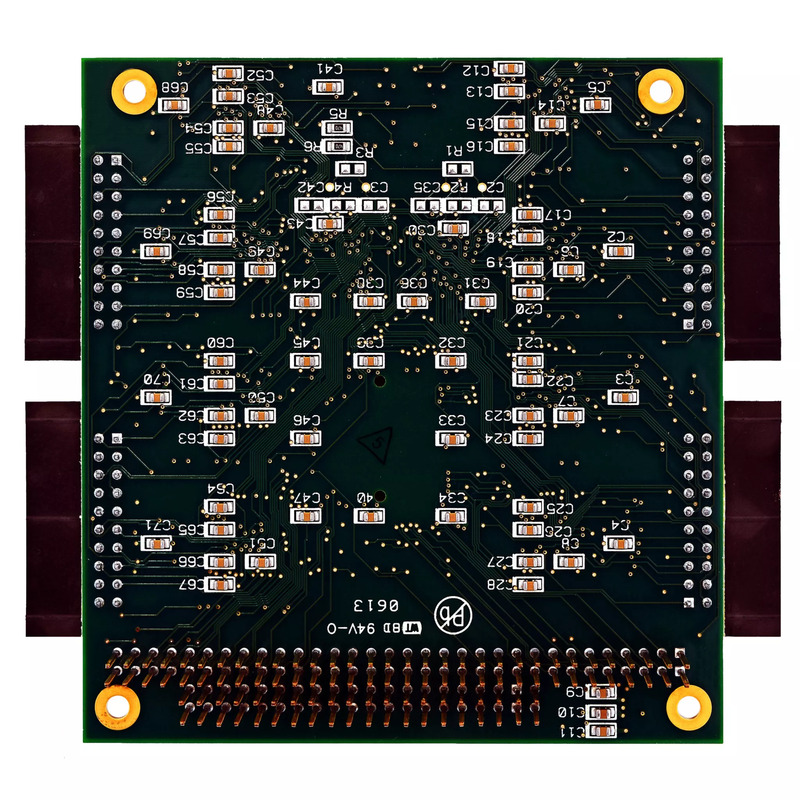 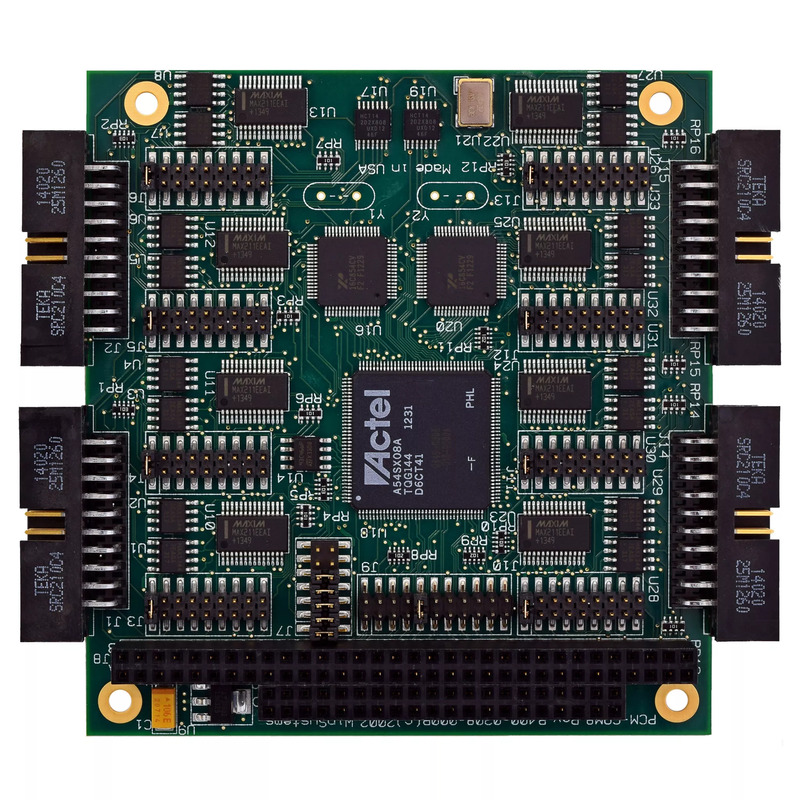 The PCM-G-COM8 is an 8-channel PC/104-compatible serial module. 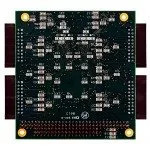 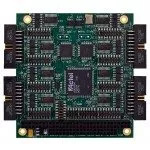 It is well suited for embedded applications requiring a large number of serial I/O ports. 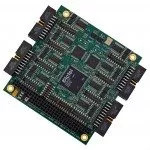 Each channel supports RS-232, RS-485, and RS-422 electrical levels to interface to a wide variety of serial communications devices such as modems, data collection equipment, and distributed I/O terminals. The PCM-COM8 will operate over the full industrial temperature range of -40° to +85° Celsius.